The founding of Punjab Jewellers in 1950 by Sh. Jagdish Lal Anand marked the start of an extraordinary journey spanning over six decades, hat continues to this day. 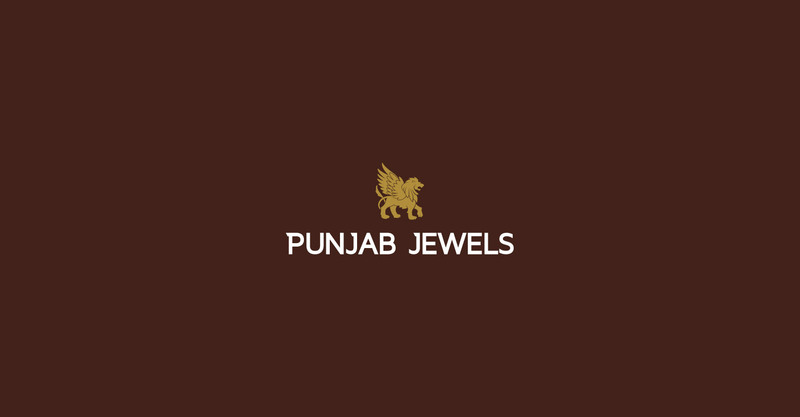 In 2018, Punjab Jewellers redefined its brand identity to Punjab Jewels and marked a new beginning banking on its long and fruitful journey in the world of jewellery. Throughout its rich history, Punjab Jewels is said to have handled more jewel masterpieces than any other jeweller, and to this day continues to inspire and excite the most discerning clientele with its selection of masterpieces.